Read-out Instrumentation Signpost: Flowmeter output growth requires new facilities. Flowmeter output growth requires new facilities. 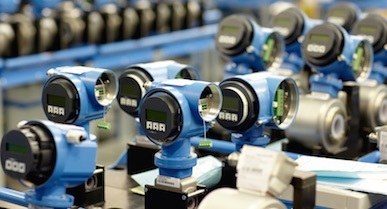 The market for high-quality flowmeters has been growing for decades, with the name Endress+Hauser Flowtec AG in Reinach, (CH), closely linked to the last 40 years. “The new facility, finished to coincide with our company anniversary, is a symbol of this growth as well as a commitment to our production and business location in the Basel region,” says Managing Director Dr Bernd-Josef Schäfer. Endress+Hauser Flowtec’s success story began in the middle of the 1970s. In order to enter the water and wastewater market that was emerging at that time, Endress+Hauser acquired the company ‘Flowtec’ in Bern in 1977. 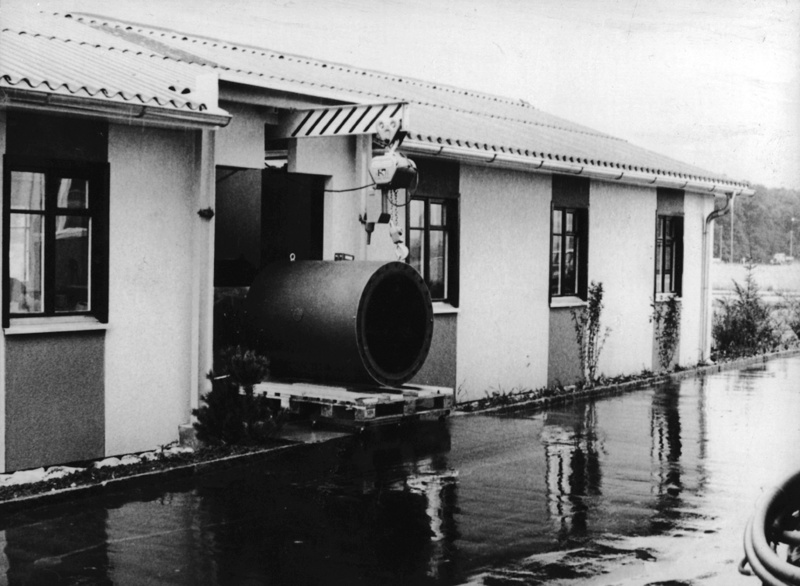 The production of flowmeters in former military barracks in Reinach, Switzerland, started with only three employees. In the meantime, Endress+Hauser Flowtec has become a global company with over 1,700 employees. The new facility in Reinach has been built at the cost of 50 million Swiss francs. This recently completed extension offers an additional 25,000 square meters of space for offices and production, which brings the facility to a total of 74,500 square meters. “This enabled us to restructure the individual production lines and make them significantly more effective. This allows for greater efficiency in the use of expensive machinery and equipment now,” says Schäfer. Endress+Hauser Process Solutions AG, the competence center for process automation and digital communication, is also housed in the new facility. The new facilities are equipped with state-of-the-art building technology, in particular with a comprehensive energy management system and a photovoltaic system with approximately 3,000 square meters of usable space – one of the largest in the Canton of Basel-Landschaft. This means that nearly 500,000 kilowatt hours of electricity can be produced annually under optimal conditions, corresponding to the requirement of 100 single-family homes. 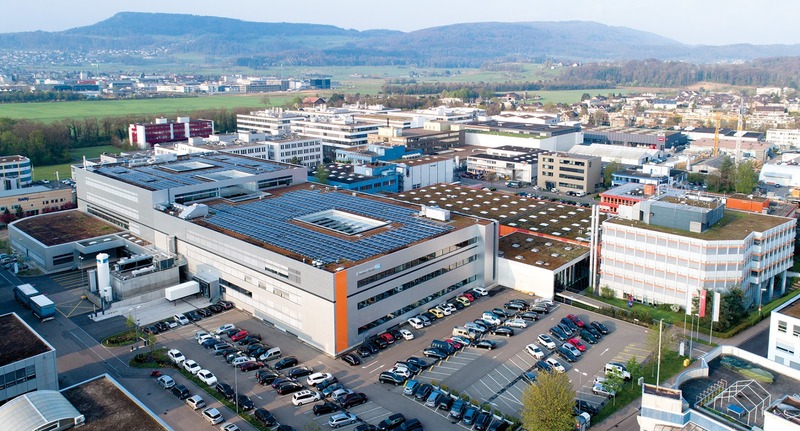 Overall, Endress+Hauser Flowtec fulfills 5 percent of its own power requirement with this solar system. The environment in Britain post Brexit! IO-Link® communication option on platform! Eight port Gigabit Ethernet Switch! New norms a lift for tall buildings! Select I/O and digital marshalling. Valve & controls business purchased. Precise control and efficient cooling.